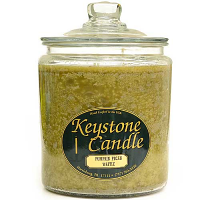 I love Keystone Candles. 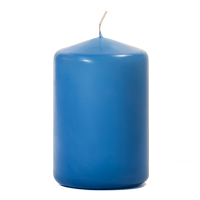 They are the best I have ever purchased. 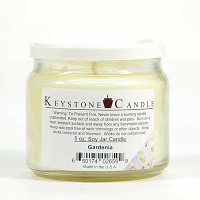 The fragrance is so true. 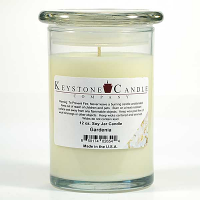 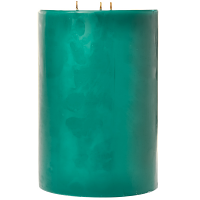 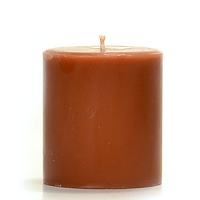 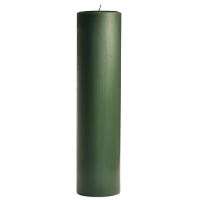 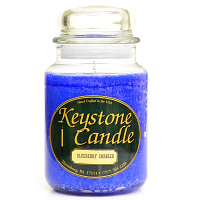 Advantages: Keystone Candles burn clean, no smoking.